Have you ever been texting your friend, and suddenly they use the abbreviation SMH? If you have never seen it before, it’s very difficult to know what it means. Is it good, or is it bad? Is your friend disappointed in something, or are they excited about it? Abbreviations like SMH are usually used in a short text, such as CNN today, SMH with very little context. This makes it hard for you to understand the meaning just by guessing. 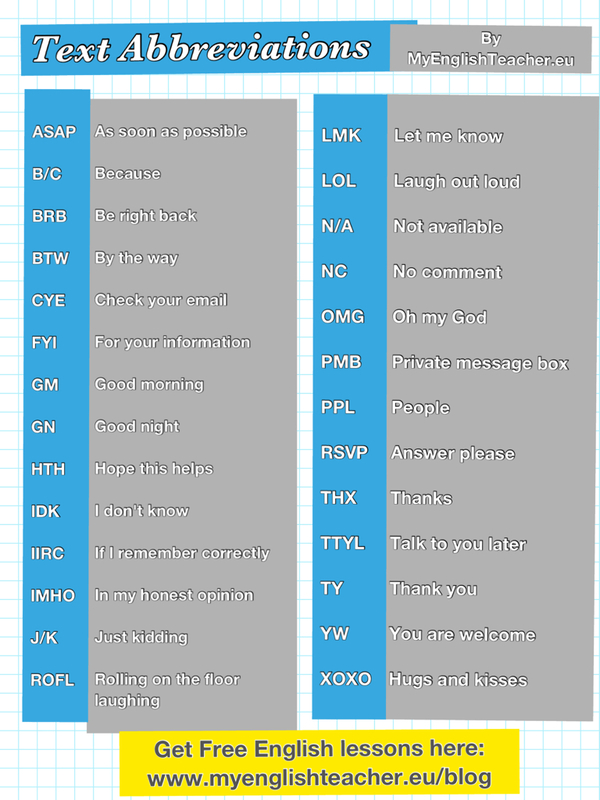 Unlike most abbreviations SMH is not used in place of the words, shaking my head. Instead, it is used almost like an add on to a thought or idea, the way that stage directions are inserted between dialogue to let the actors know what they should be doing. Most people do not actually say “shaking my head” in texts or while speaking, but SMH is commonly used among the younger generation. Because texts lack the component of body language, phrases like SMH make up for that by showing the reader or listener what the speaker or writer actually means. While the motion of shaking your head may mean different things in different places, the American usage of SMH shows disappointment. Sometimes, this disappointment may be less serious and combined with a sense of amusement. The abbreviation SMH is usually used by young people in texts, but in some cases, it is also spoken out loud. If this happens, the speaker will say, “S M H” and pronounce each of the letters separately. Like many other abbreviations, including FTW, SMH is often used in a sentence alone with the subject of the phrase. Because it expresses a complete thought, it can also be used as a complete sentence. Did Alex really do that? SMH. There are so many other things that he could have done with that money, and yet Tom chose to blow the money on some useless car. SMH. I really should have known better. A coffee date, SMH. As you can see with these examples, SMH does not exactly literally mean to shake one’s head. However, it does show that the speaker is shaking their head, probably in disappointment. In some cases, such as the first example, there can also be a hint of amusement.